If you often wake up during the night or nod off during the afternoon despite a full night’s sleep, you may need to switch how you sleep. 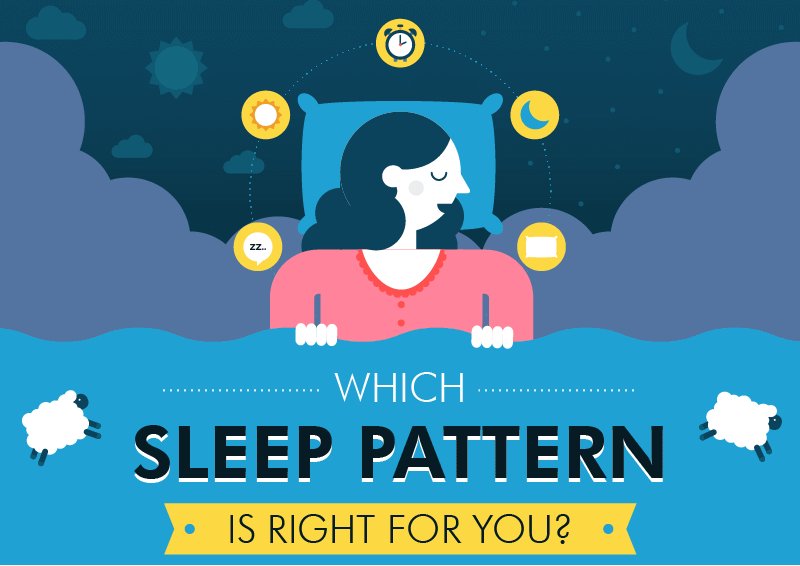 Your sleep cycle needs to fit your biological needs as well as your daily schedule. For example, if you sleep fine at night but find yourself getting sleepy in the day, you might want to try shifting to “biphasic sleep.” This means you plan to sleep slightly shorter than usual at night and make up for it by scheduling a nap during the day.